The cold air flow of these outdoor patio cooler 7000 ,8000, and up to 18000 M3/H and has been enjoyed throughout Dubai, Abu Dhabi, Riyadh, Bahrain, Qatar and Oman. This patio cooler dubai s cool item for hospitality market, outdoor events, schools, restaurants, coffee shops. 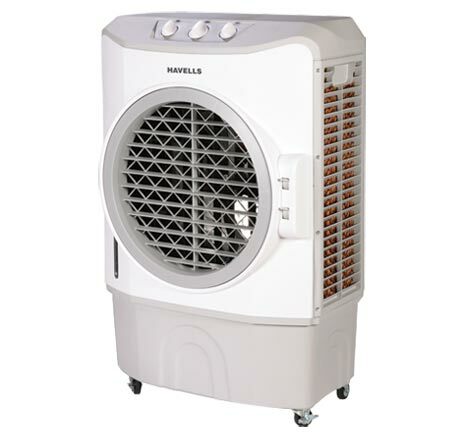 It’s not only for commercial use, also individuals can also getting this patio cooler for their gardens, patios, and parties. 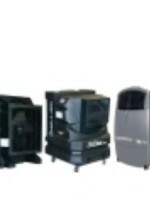 We offer patio cooler rental services with free delivery and pickup for Dubai and Abu Dhabi customers.